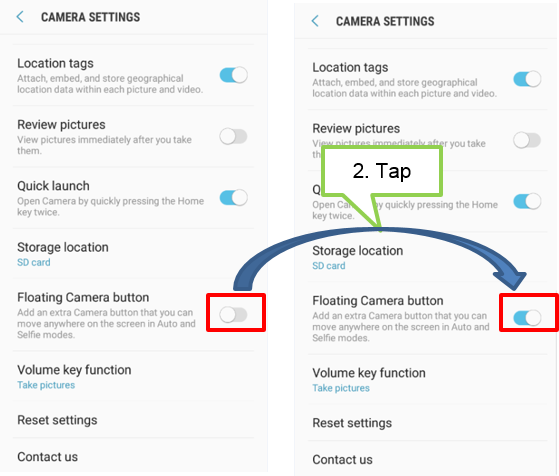 [Galaxy J series 2017] How to show the floating camera button on camera preview screen? You can add the customizable shutter button on the preview screen. 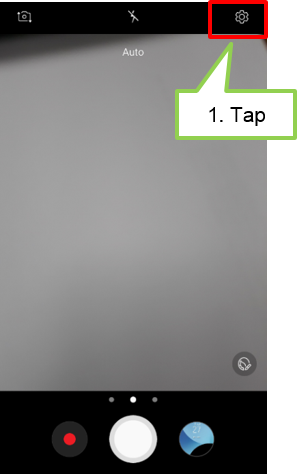 On the preview screen, Tap to access camera settings. 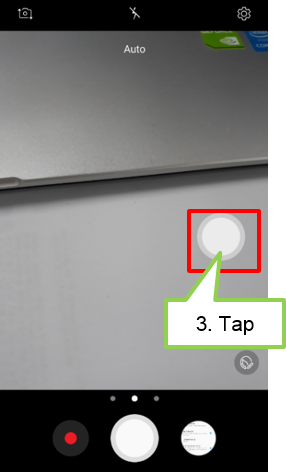 Activate Floating Camera button switch. to anywhere according to your preference. [Galaxy J series 2017]What is in the user interface of the camera preview screen? [Galaxy J series 2017]Why screen flickers when recording video below the flourescent lamp? [Galaxy J series 2017] What are the Rear camera modes?